Why do I play Assassin’s Creed? That’s the question I keep coming back to as I think about Assassin’s Creed: Odyssey, the 11th mainline release in the series since 2007. Assassin’s Creed is a franchise that’s experimented frequently, often veering away from previous entries in surprising and controversial ways. 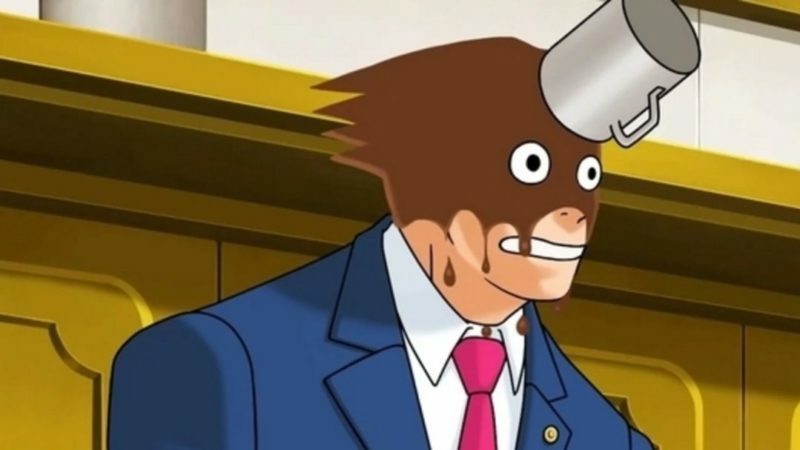 It’s also a series that has served as a testbed for ideas that spread virally throughout publisher Ubisoft’s other games, which in turn has led to a series that can sometimes feel … well, like the Every Game. Now, in this moment, the amorphous identity of Assassin’s Creed is simultaneously an enabling factor in some of Odyssey’s most compelling successes, and, at times, the thing that gets in the way of the series’ running themes and goals. The result is a game that succeeds despite tendencies to bog the whole thing down — and decisions that seem to ignore why Assassin’s Creed became the juggernaut that it is. Two major changes fundamentally distinguish Odyssey from the structure and style of the series’ previous structure and tendencies. 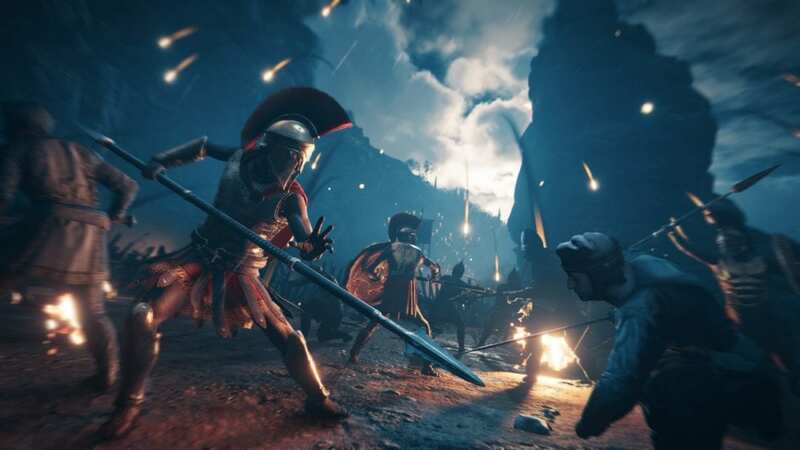 The first is an unchangeable, iron-clad choice to play as one of two siblings set against Odyssey’s ancient Greek background: a brother or a sister, descended from Leonidas himself. And, once that choice is made, you’ll be greeted with the other new addition: conversation trees, which in turn provide a decision-driven, branching storyline. These may be series firsts, but Odyssey handles them well. The narrative choices are often hard, and I found myself pondering where I sat in the gray areas Odyssey’s characters find themselves, and, as importantly, many of these decisions bear out in unexpected ways later on. 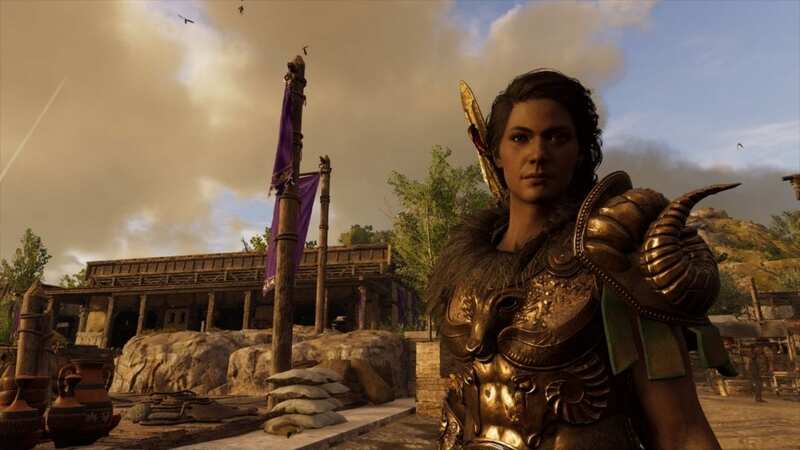 In selecting the sister, Kassandra, as my character, I never felt like the game was written broadly or non-specifically. It helps that Odyssey’s Greece is appropriately, wonderfully queer (and, to be blunt, thirsty), with love/lust interests spanning the gender spectrum regardless of which character you choose. It’s a far cry from protestations in past years that allowing players to assume the role of a woman in Assassin’s Creed wasn’t feasible, that it would be too much work. Here, the best thing I can say is just how effortless Ubisoft Quebec have made the whole enterprise look. Assassin’s Creed: Odyssey of course has the inherent strength of its setting. Greece holds a unique sway on the Western imagination, and Ubisoft has leveraged it fantastically here, grounding it where necessary and letting more magical moments take the fore when it makes sense. The result isn’t a world of gods and monsters per se, but Odyssey successfully makes it feel like maybe those gods and monsters were there just a minute ago. There’s a real sense of magic here that few open world games ever manage. Assassin’s Creed Odyssey uses 2017’s Assassin’s Creed Origins as a jumping off point in its simplified traversal controls, in its massive changes to combat, and all the other ways that matter. Origins was a soft reboot for the series, an exercise in mechanical refinement that was long overdue, and it was, by and large, an excellent, universally appreciated shift for Assassin’s Creed. 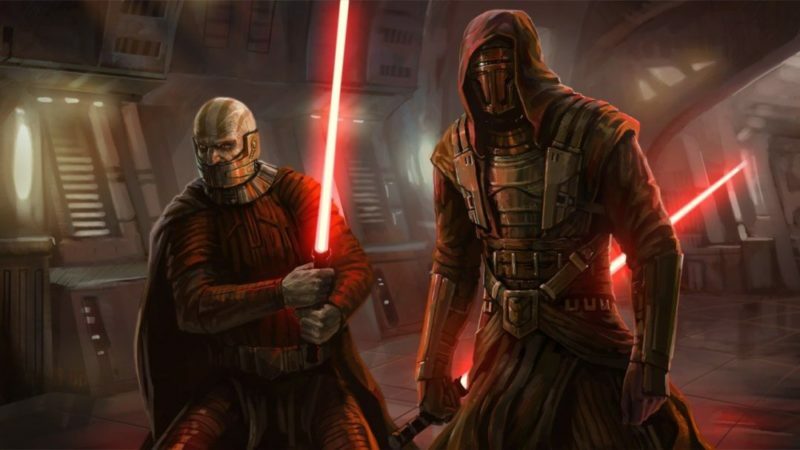 But: Origins also introduced complicated crafting and progression mechanics that often felt over-wrought. Odyssey takes those systems and streamlines them considerably. For example: the three kinds of bows are now just one, with their different abilities specific to parts of Odyssey’s skill tree; the crafting materials required for upgrades have been reduced from seven to five (which, granted, still seems like a lot). There are plenty of little changes like this that feel like Assassin’s Creed getting out of its own way. But there’s more than that. Odyssey takes the parts of the last five years of Assassin’s Creed titles and more elegantly folds them into a cohesive whole. The game plays largely the same as Origins, but it feels better. Traversal functions the same, but is less prone to bizarre, frustrating behavior and stumbling blocks. and the quality of life improvements even include, (finally), the ability to completely eliminate fall damage. However, the lion’s share of Odyssey’s clean-up is accomplished by the closer integration of sailing and ship-to-ship combat. This was present in last year’s Origins, but in Origins it was broken out into a palate-cleansing side activity. Here, once you’ve got a boat to call your own, the world is more or less open, though still dangerous. And it’s a big, big world. It’s unclear whether or not Odyssey is literally the largest in the series so far —- that title may still sit with Black Flag —- but it feels like the the most full, and at approximately 40 hours of play, I’ve only uncovered around 60 percent of it. 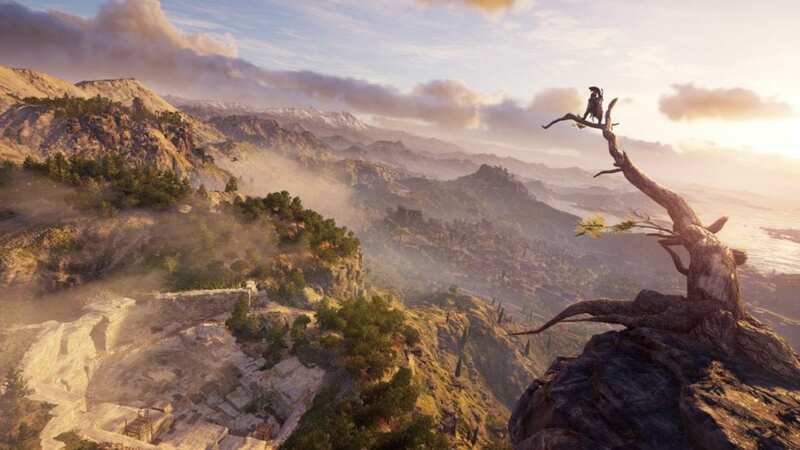 Ubisoft has also added what it’s calling “Exploration Mode,” which removes many of the direct waypoint crumbs the series has traditionally littered across the world map to guide players toward exactly where they should go. Exploration Mode is a nice thought, but my experience with it yielded few feelings of reward. Odyssey provides clues for each objective, and when you’re within the vicinity of them your multi-talented eagle friend Ikaros can be used to follow an indicator to find them more definitively. But if the icon creep of previous Assassin’s Creed games — or the Ubisoft oeuvre in general — has been a problem for you, Exploration mode might help a bit. Assassin’s Creed Odyssey is a game I feel compelled to play more of despite what sometimes feels like a frustrating number of barriers in the way of what I’m playing it for. What I want is to unravel the intertwined mysteries of Kassandra’s history, the conspiracy that swept up her family and threatens Greece, and the mysterious machinery driving it all throughout the Assassin’s Creed fiction. All of those things are more than enough for me to spend a dozen or more hours with Odyssey in addition to what I’ve already spent. The ways Kassandra’s story and those mysteries weave through each other is enough, but Odyssey and Ubisoft seemingly won’t be satisfied until I grind out an endless series of similar combat encounters and quest cycles to cross that finish line. As the game goes on, more and more quests are required to be completed to move on and frankly, I’ve found it exhausting. It’s hard to shake the feeling that Assassin’s Creed Odyssey is a game obsessed with making the player eat their vegetables. Origins had this same problem, and to be fair to Odyssey, the amount of grinding isn’t as pronounced here. Quests scale upward in level and experience rewards alongside Kassandra’s level, which means no quest will offer junk rewards if you put it off too long. But I’m still stuck chasing quests I don’t care about to level up so I can do the things I’m interested in. In other games that do this, including other Ubisoft games, there’s often a multiplayer component, and the idea of a game as a service. But the service part relies on the presence of others in making the game a social experience that can be returned to — and that’s not really what Assassin’s Creed has ever been. 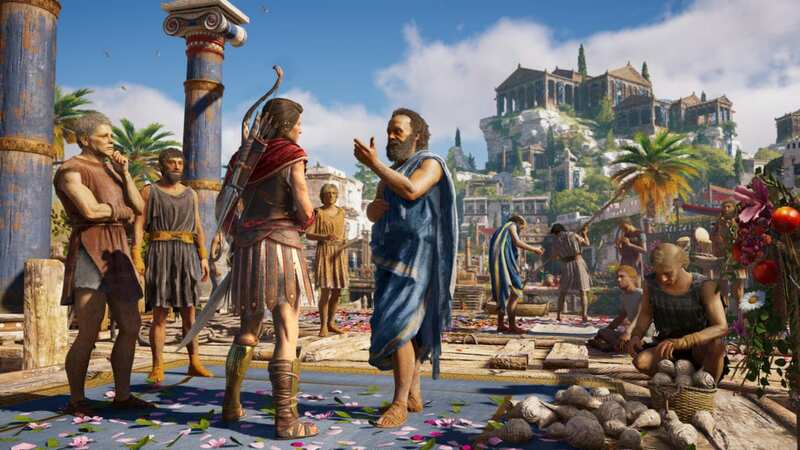 In a year of banner releases like God of War and Spider-Man that are unabashedly single-player, story-driven open-world games, the manner in which Assassin’s Creed Odyssey clings to MMO-style delayed gratification sticks out. 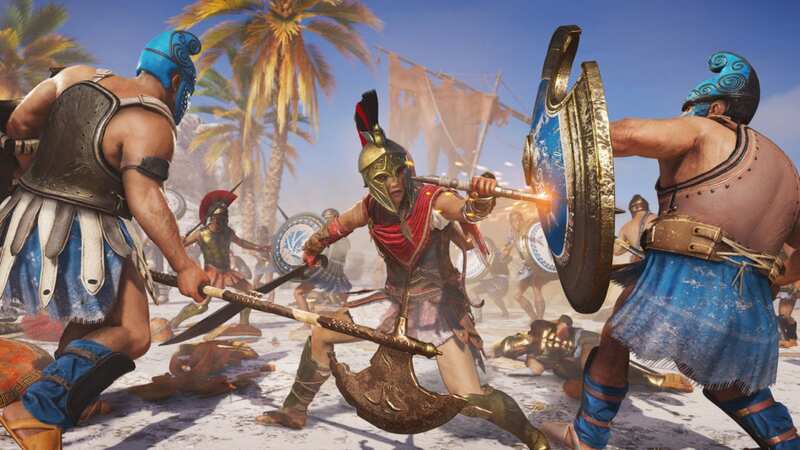 I’m still going to go back once this review is written, to play more, and to definitively solve the mysteries of Kassandra’s odyssey, but I will in all likelihood spend real money on an in-game permanent XP boost to reduce the amount of stuff I have to see that I just don’t care about. If that sounds like an endorsement with a small but appreciable “but” attached, well. A progressive Assassin's Creed saddled with significant baggage. 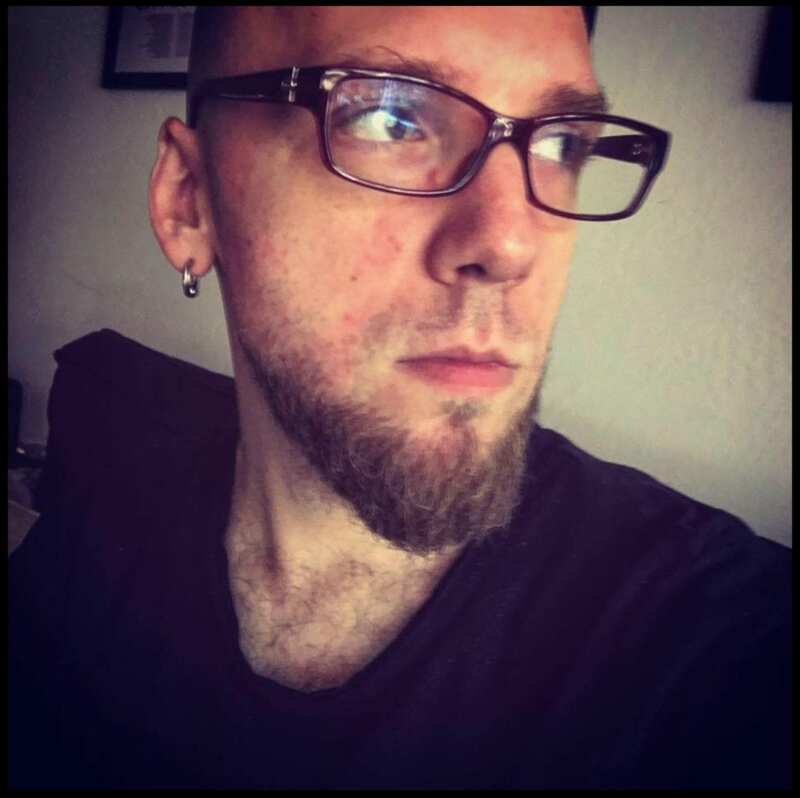 Arthur Gies is a freelance video game writer and consultant who has written for Rolling Stone, Variety and The Washington Post, and was the founding reviews editor of Polygon.